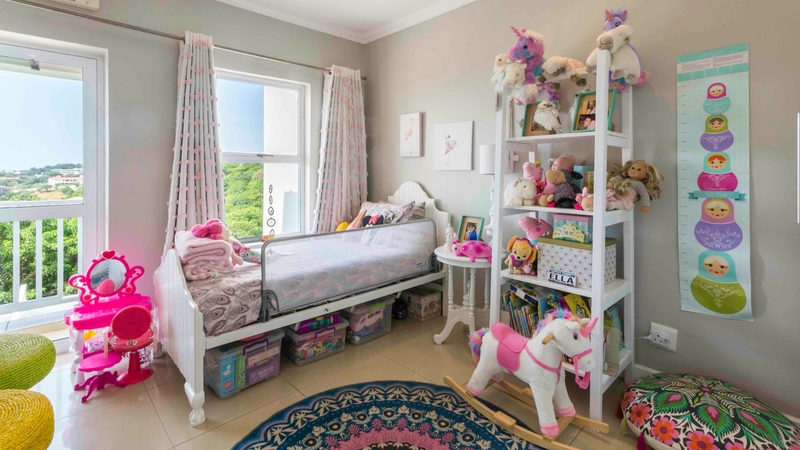 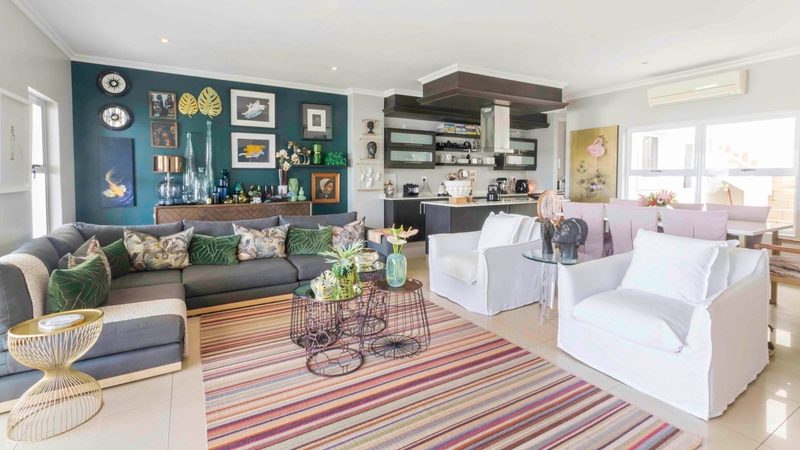 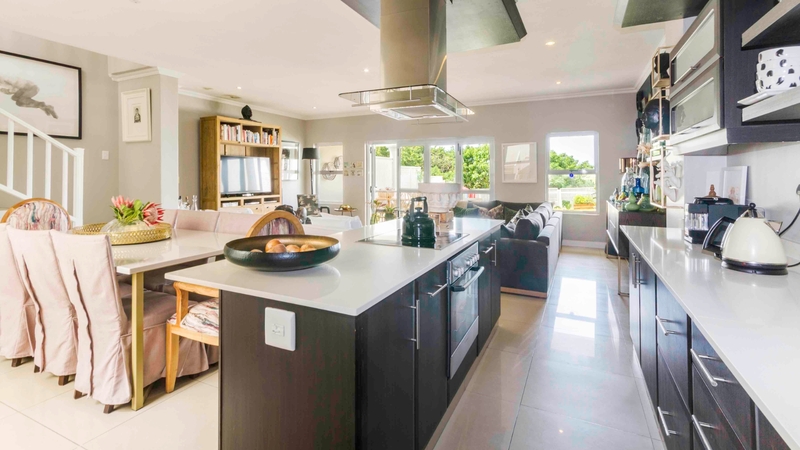 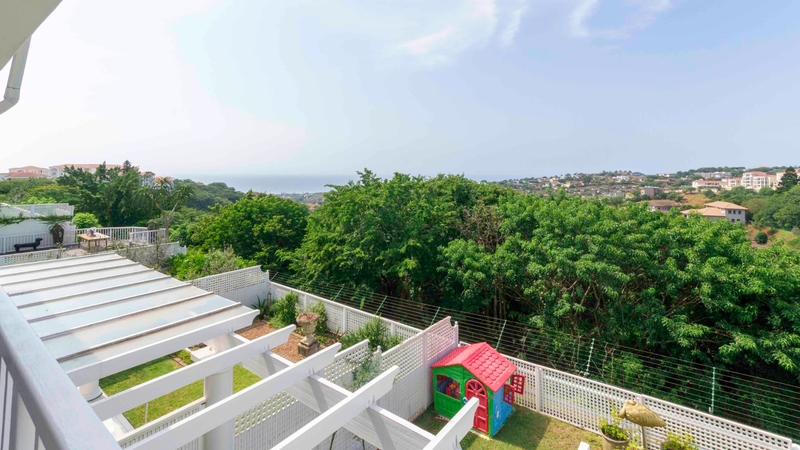 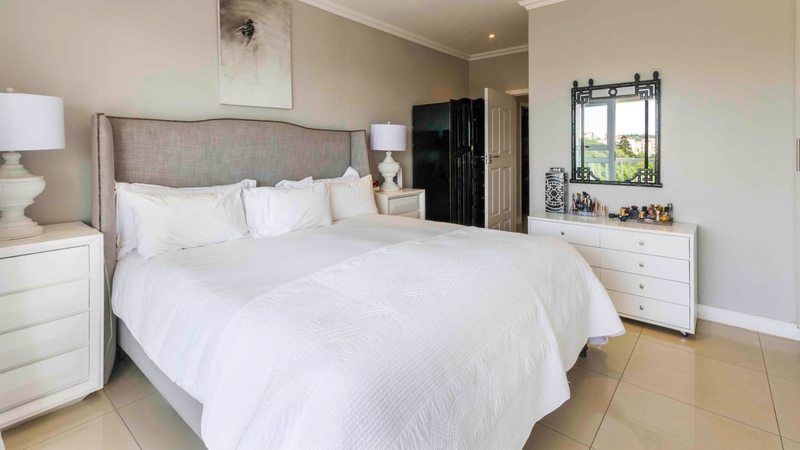 Within the unique Ilala Ridge you'll find Chantry Point, a beautiful development on the top of La Lucia Ridge overlooking Umhlanga, Durban North and La Lucia. 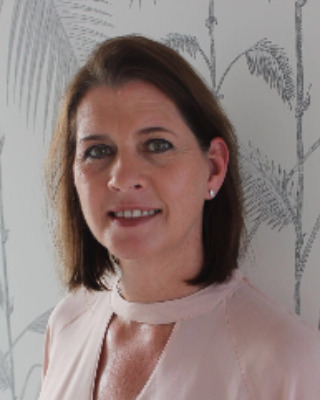 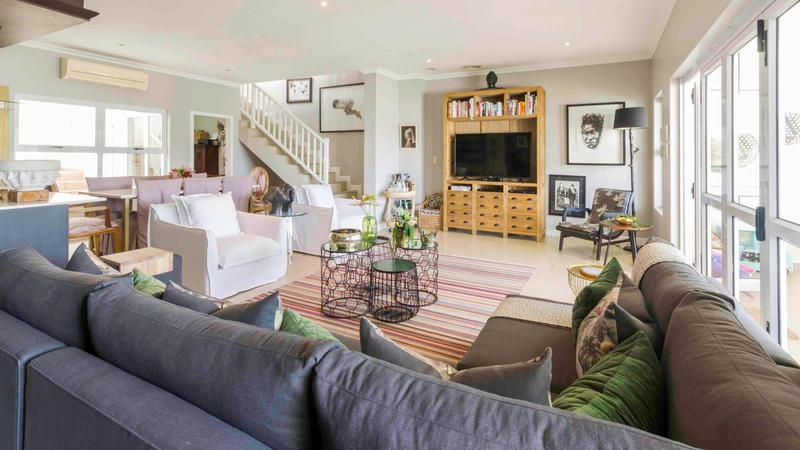 The home is an absolute dream with spacious lounge, dining and open plan kitchen area flowing out onto the covered veranda and private grass area. 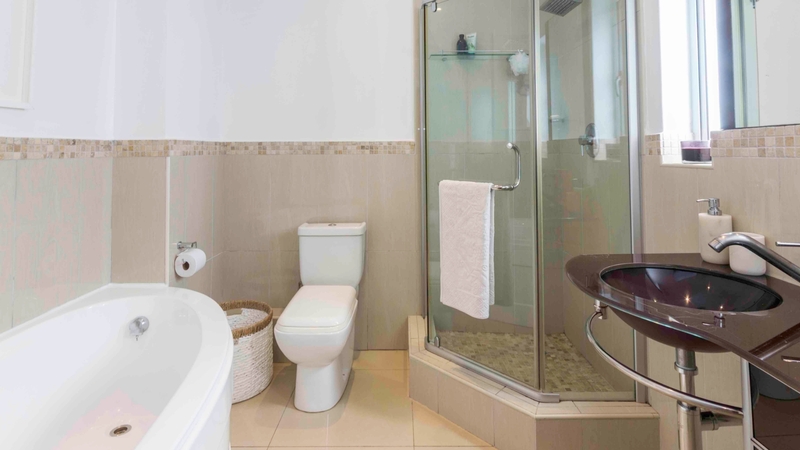 Security in the of the highest standard as you are in a complex within a complex. 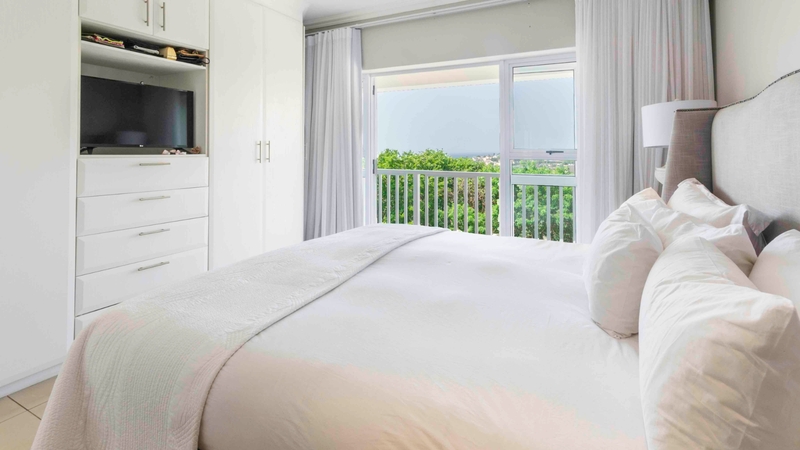 The three en suite bedrooms are up one flight of stairs and boast beautiful views of the Indian Ocean. 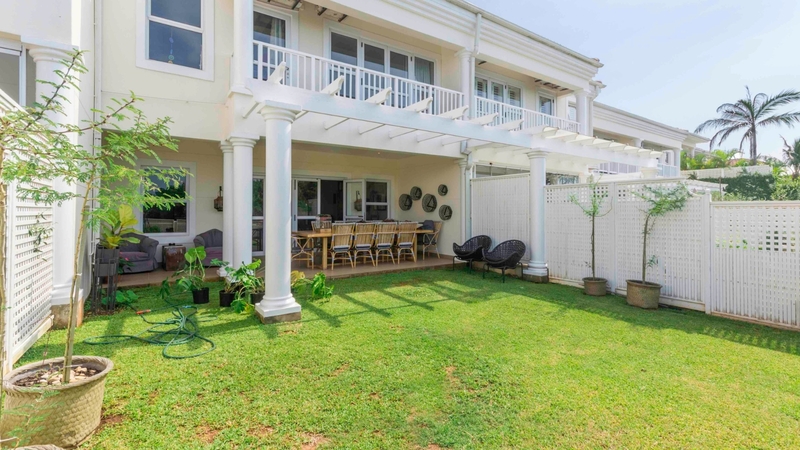 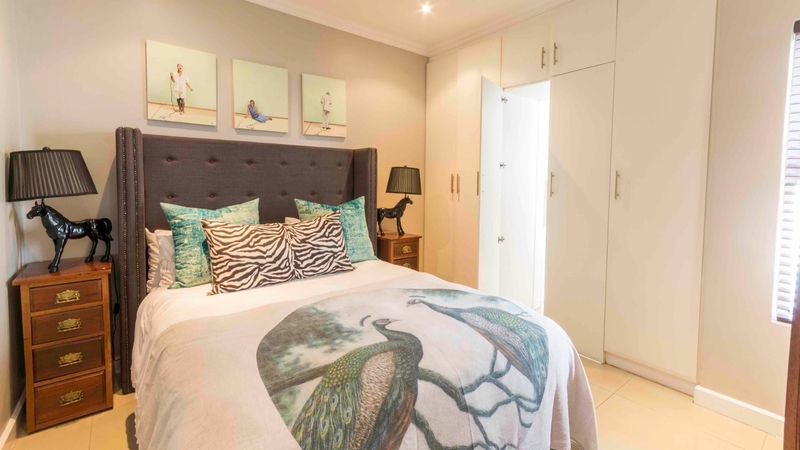 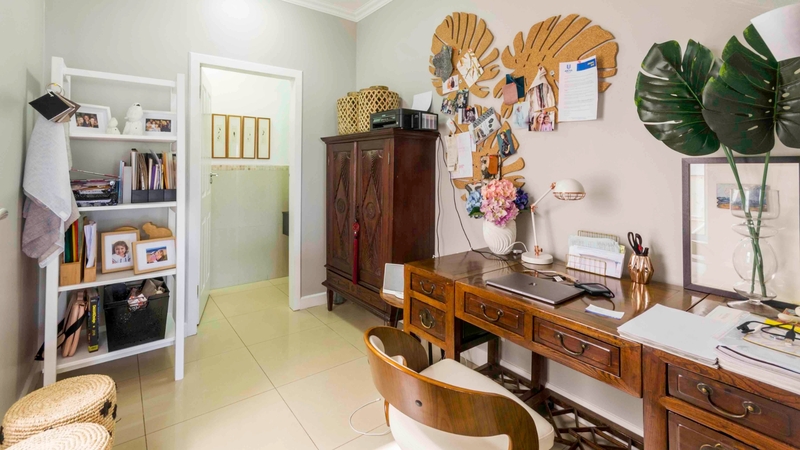 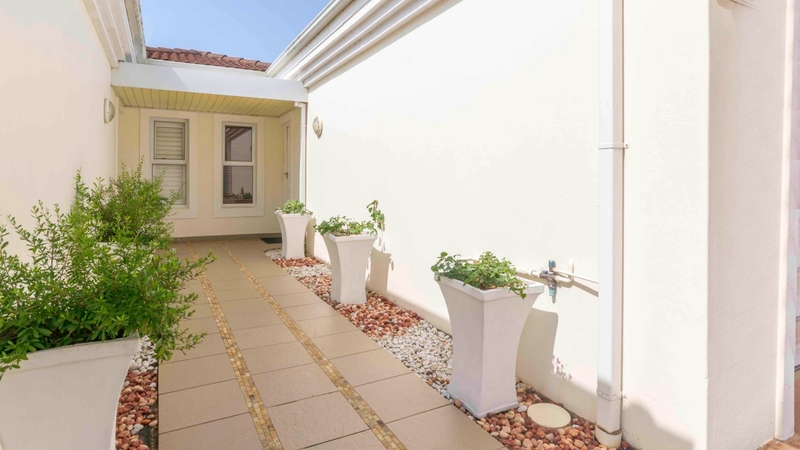 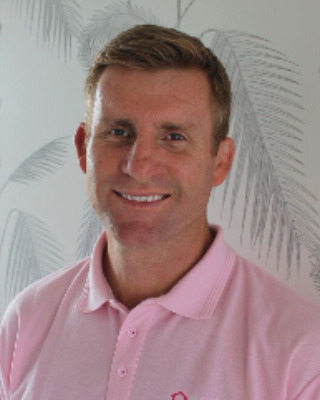 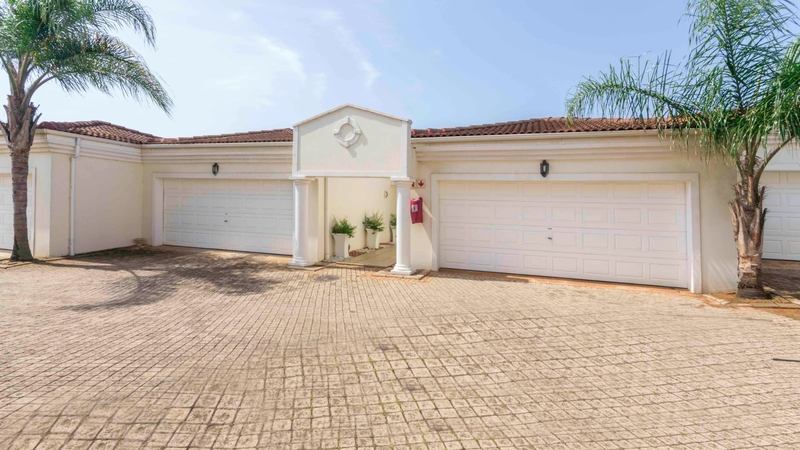 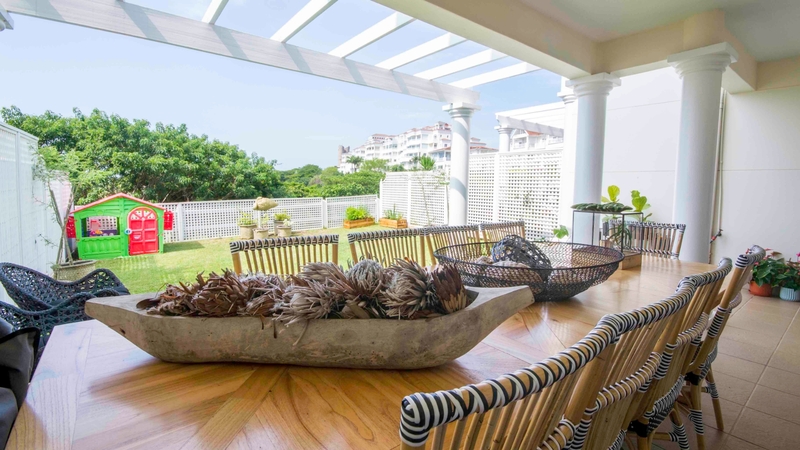 The home is very central, only a few minutes from Umhlanga Village, Gateway, magnificent beaches and top schools. 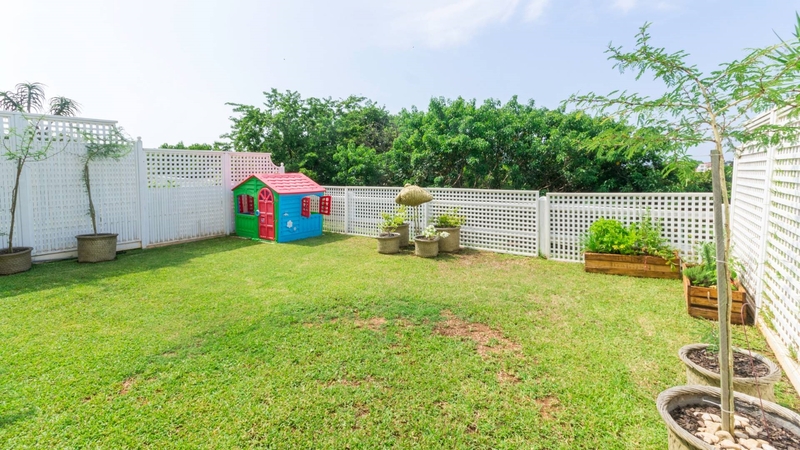 Make an appointment to view this marvelous property.